It has been two years since my last blog post. I have decided I’m going to give this blog thing a real chance. My new year’s resolution is to post weekly. I know, it’s already February so, I’m already behind on my resolution…. As usual, it has been very stressful and busy around here so, I have had a hard time getting started. 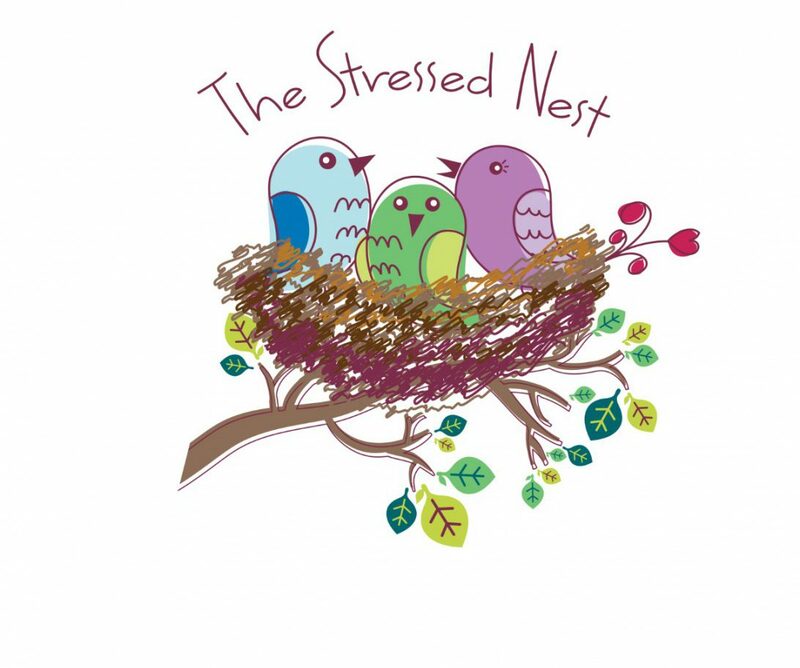 I was thinking of posting more of a family blog post on Tuesdays via the stressed nest and a baking or cooking post on Thursdays via The Stressed Nest Chef. I’m not sure if this plan will stick because the two do have a lot of overlap but, I will give it a try! It has been two years since my last published blog but, it has not been two years of a calm stress-free home. I have lots of stressful stories to share, hopefully getting a glimpse into our crazy stressful life may help you feel better about all the stress and chaos in your their own life. I find it helps to know we aren’t alone!! Previous postCake Decorating as therapy! Next postHere is a pencil, please accept it.